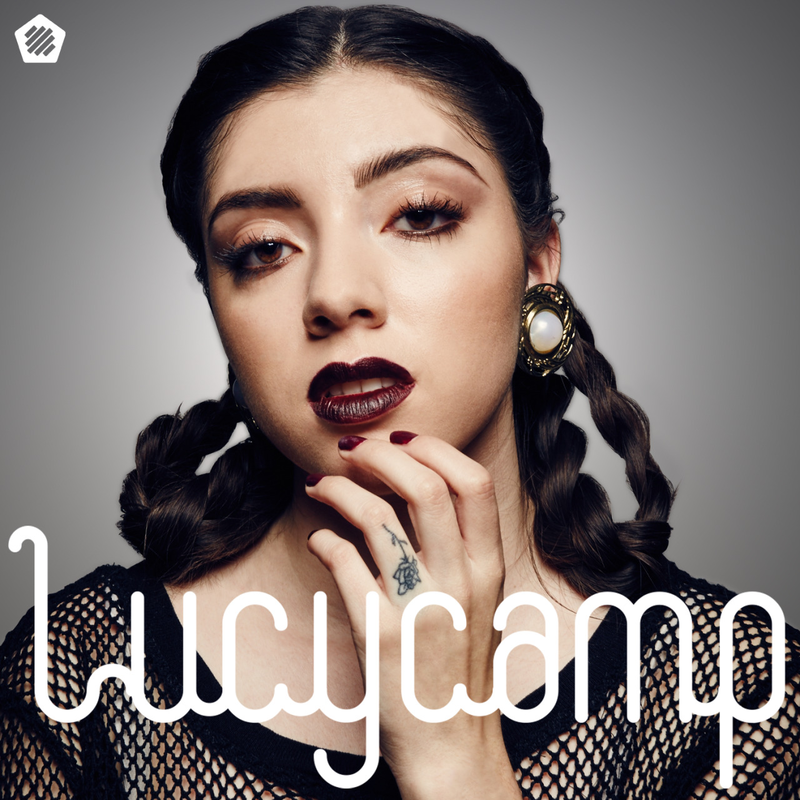 Our sister label, QUINTIC is proud to announce the signing of its newest artist, LUCY CAMP. A perfect storm has been brewing for the 18-year-old lyricist & poet from San Jose, CA. She took the internet by storm with show-stealing appearances on the popular YouTube channel, The Cypher Effect, released her first mixtape, Virago in 2014, and subsequently caught the ear of label founder Peter Anthony Red. Lucy Camp brings an entirely new approach to the table with her ultra-vivid life musings, meticulous delivery and ambient aesthetic. Her breathless flow pours over dimly light production in unexpected ways. QUINTIC will release her new video on 3.16.16. followed by two singles leading up to her debut EP (April 2016). Stay tuned for more and follow Lucy Camp via the links below. This is a prodigious talent you’ll want to keep an eye on. This step is going to be ridiculous. The mix of talents is just perfect. Expectation level set to super high. Congrats lucy, you found a great home. Ps: why the change of name? I thought LuzID was a great name. There are already several artists with the name Luzid, so it was decided to move forward with an original name. Did NOT know she was 18 after watching a few vids. Impressive. I’ve been fortunate enough to hear some stuff behind the scenes and yo…. It’s gonna be flames.